The only thing better than having a covered, oceanfront balcony, is having two covered, oceanfront balconies! 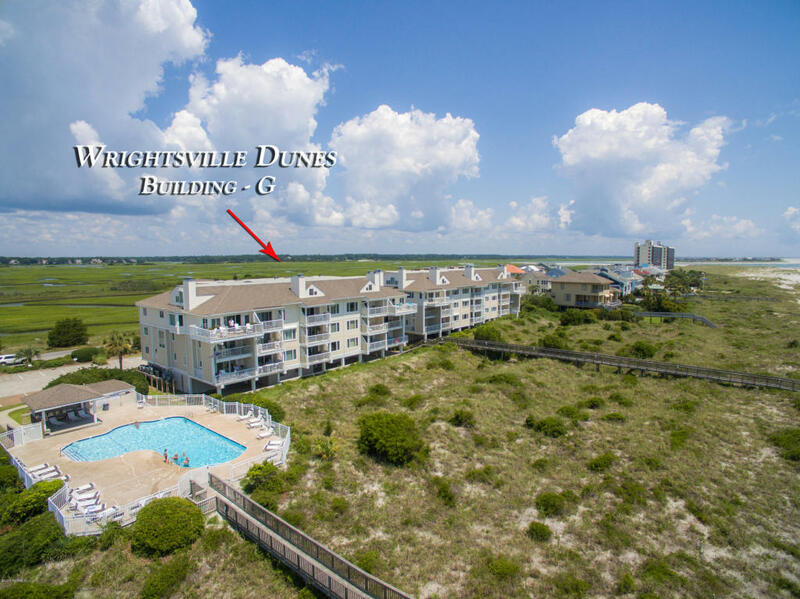 This rare 1,984 square foot, two-story oceanfront condominium in Wrightsville Dunes is perched on a long stretch of beach along the northern end of Wrightsville Beach. 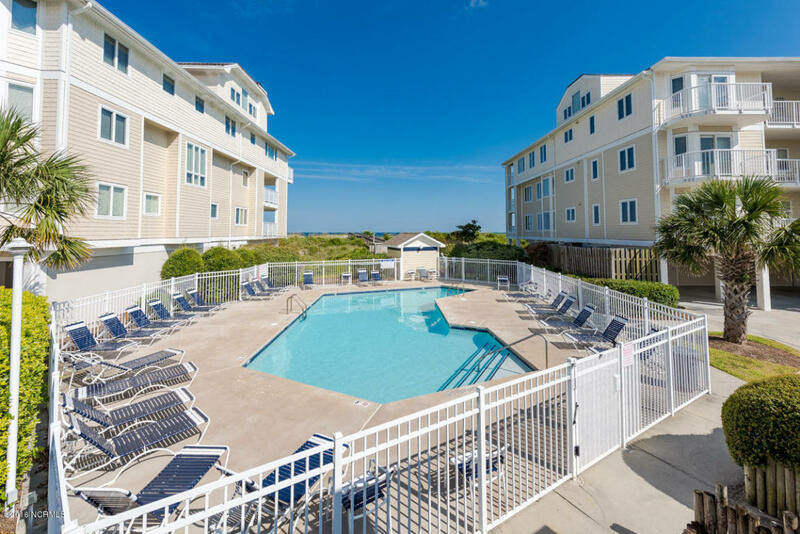 A true coastal-inspired condominium, Unit 1-A in Building G was built in 1985, and is a turn-key, fully-furnished slice of paradise on the Atlantic Ocean. 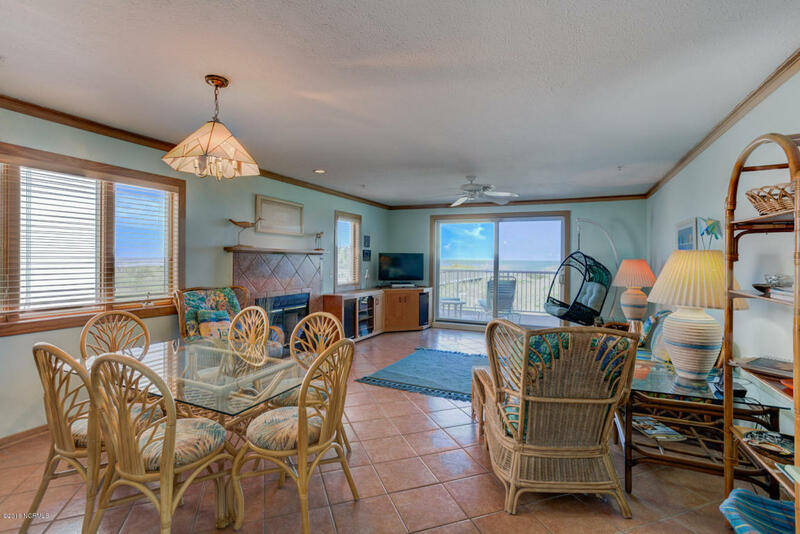 The spacious, open living area is enhanced by beach-friendly tile flooring that blends with the fireplace. There isn't a bad seat in the room with a large glass sliding door and an expansive window package that allows light to flood the room. 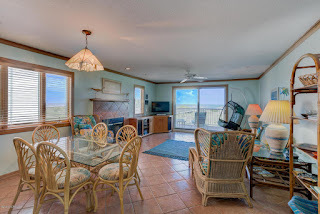 Lounge on comfy chairs from the main floor balcony that overlooks the dunes and enjoy an evening cocktail while your gaze follows the sky where it meets the water on the horizon. 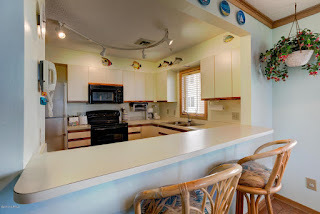 Wood crown and floor moulding frame the living space, creating a natural, nautical vibe. 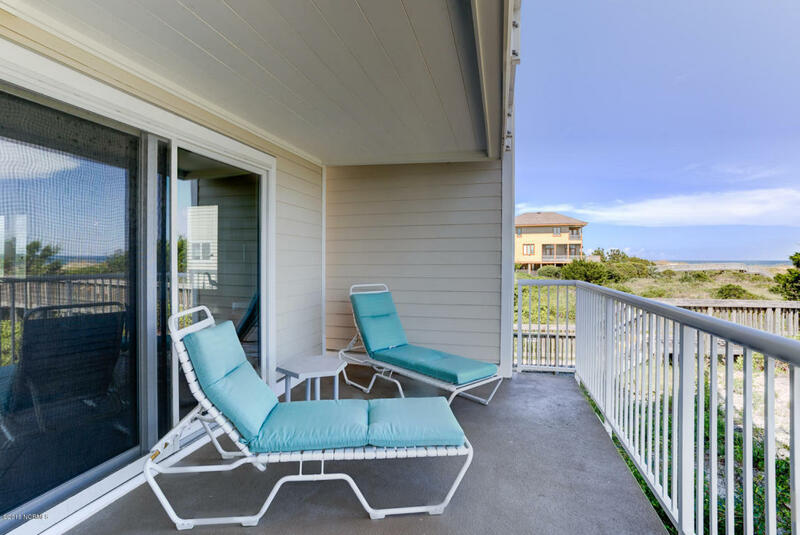 If you are looking for the ideal oceanfront retreat with spellbinding ocean views, this unit at 2512 N. Lumina Avenue won't disappoint. Separated from the living room by a charming counter-height bar, the kitchen boasts pleasing track lighting that illuminates the counters and stove surfaces for easy meal prep and cooking. White and neutral colors, including the tile floor, cabinets, and wall color provide a light and airy space for congregating and cooking. The guest bedrooms offer stunning westerly sunset and water views. Lie in bed and listen to the palm tree fronds rustle just outside the windows in the nightly ocean breeze for a relaxing, peaceful sleep. 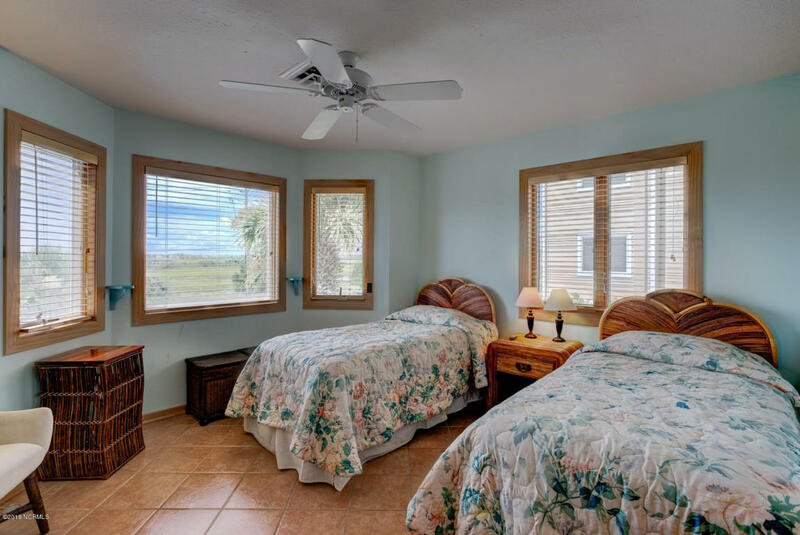 The guest rooms share the same beautiful, neutral tile that covers the living space, and each window is framed with wide, wood moulding. Speaking of windows, there is one on almost every wall for beautiful views. 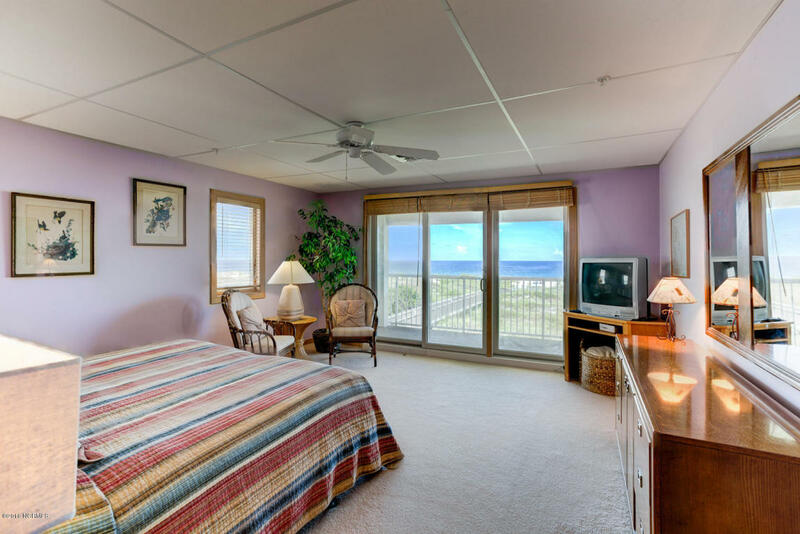 The master suite features a spacious floor plan, soft, neutral carpet, and wide, wood window moulding, but the showpiece of the room is a large glass sliding door offering access to a private, covered balcony with enviable views of the Atlantic Ocean. 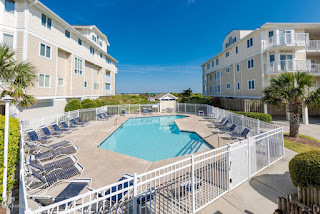 Just as soon as you make Unit 1-A at Wrightsville Dunes your home, you can relax by the two pools, enjoy a game of tennis on the lighted courts, or join beachcombers, surfers, and swimmers on the expansive Atlantic Ocean right in front of you. 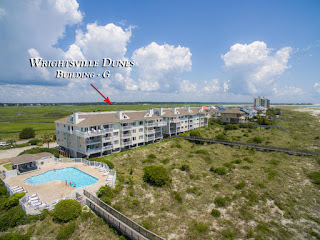 For more property details or to schedule your private showing, call Hardee Hunt and Williams today at 910-256-6998.